Interested in a career at the Barnstable County Sheriff’s Office? The Barnstable County Sheriff’s Office offers a variety of careers in a correctional setting at the Barnstable County Correctional Facility, as well as careers that support law enforcement at the BCSO Emergency Communications Center, BCSO Bureau of Criminal Investigations Unit, the Radio Technical Shop and the Civil Process Division. 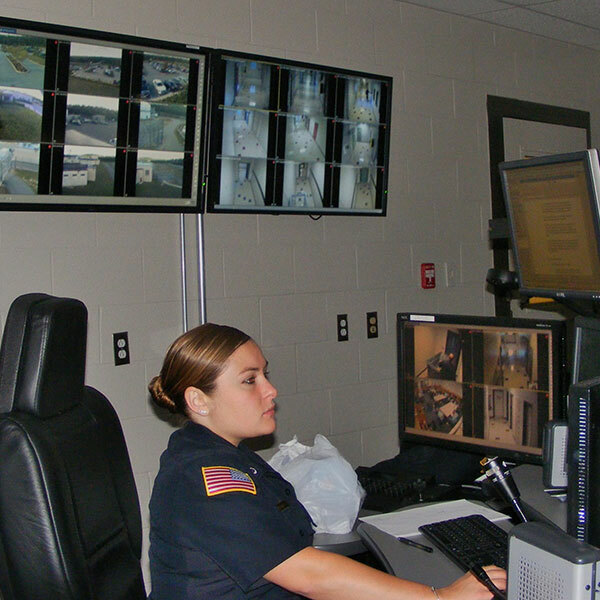 Whether you’re looking for a position in a correctional setting, as an emergency dispatcher, criminal identification officer or radio tech, the Barnstable County Sheriff’s Office provides a professional setting for its workforce to achieve personal job satisfaction in an enormously fulfilling career. 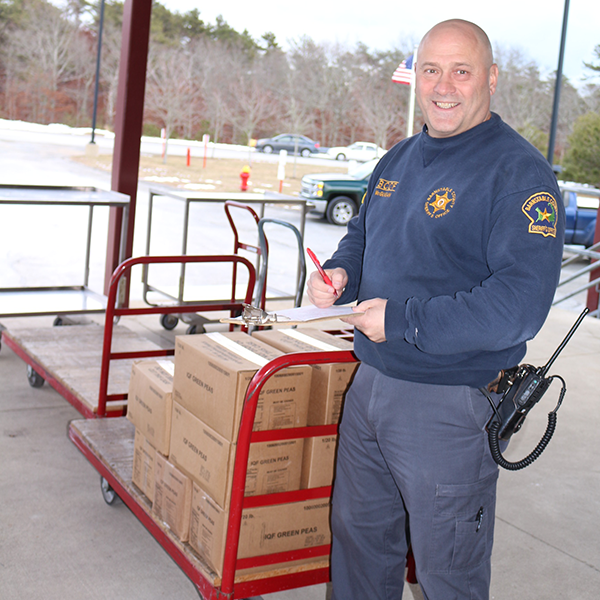 The BCSO Correctional Officers are the driving force behind the Barnstable County Correctional Facility. All candidates for a correctional officer position must successfully complete the 11 week BCSO Correctional Officer Training Academy and commit to working inside the jail and house of corrections to provide security for inmates, staff and the community alike. These officers are responsible for supervising inmates and ensuring that order, discipline, safety and security are maintained for the health and wellbeing of the inmates housed at the facility, BCSO staff and our Cape Cod community. Our Emergency Communications Center located on Joint Base Cape Cod is staffed with public safety communications professionals that are responsible for answering emergency calls and dispatching appropriate first responders, providing fire and EMS mutual aid for the entire county, and patching ambulances to area hospitals over the CMED radio system. Entry level positions require First Responder and CPR certificates. Criminal Identification Officers (CIOs) work out of our Bureau of Criminal Investigations (BCI) office. These officers are sworn Deputy Sheriffs and are Massachusetts Certified Law Enforcement Officers. They are trained experts in the field of Forensic Investigations who gather, analyze and identify physical evidence from crime and accident scenes. CIOs supervise and assist in collecting evidence at accident and crime scenes and testify in court as to the significance of evidence processed. Radio Technicians work out of our Technical Division on Joint Base Cape Cod. 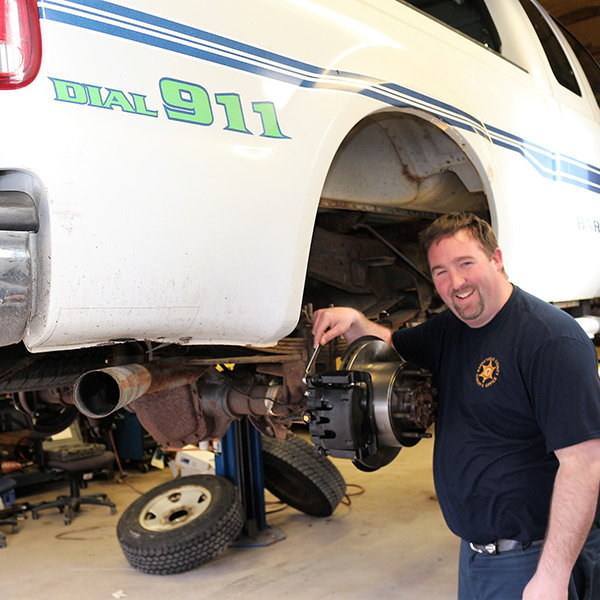 They install, maintain and repair state-of-the art communication equipment, electronic security and related public safety and law enforcement equipment for agencies throughout Barnstable County. Radio Technicians must have a Federal Communications Commission License or the equivalent in order to qualify for an entry level position. BCSO has a variety of positions for services provided to the inmates in our custody, including, a job developer, treatment specialists, clinicians, social workers, librarians, and reintegration specialists. Under the direction of the BCSO Director of Inmate Services, these employees work diligently to provide services for the benefit of inmates during incarceration and upon release. Teachers at the BCSO provide education to those eligible inmates that choose to better themselves during incarceration. BCSO teachers provide functional literacy classes, high interest classes, HiSET preparation, book club, and credit bearing college classes through Cape Cod Community College. Special Education and Institutional Settings teachers provide extra instruction for qualifying inmates under the age of twenty-two. 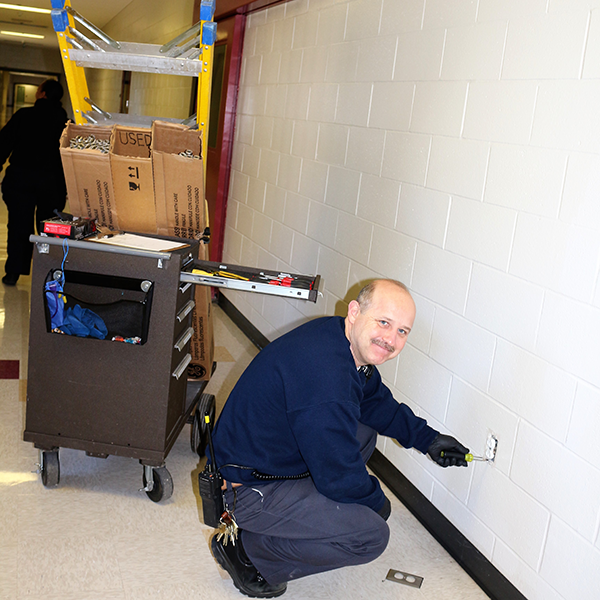 The BCSO Maintenance Department is responsible for the maintenance and upkeep of the Barnstable County Correctional Facility, the Bureau of Criminal Investigations building, the Emergency Communications Center, the Civil Process Office and the Radio Technical Shop. Positions in this department include a plumber, electrician, custodian and general maintenance staff. In addition to the requirements of maintaining the interior and exterior of all buildings, the maintenance staff are also responsible for the grounds at all facilities. The BCSO Information Technology Department is responsible for the information technology systems, maintenance and support for all BCSO facilities including the Barnstable County Correctional Facility and the BCSO Regional Emergency Communications Center on Joint Base Cape Cod. 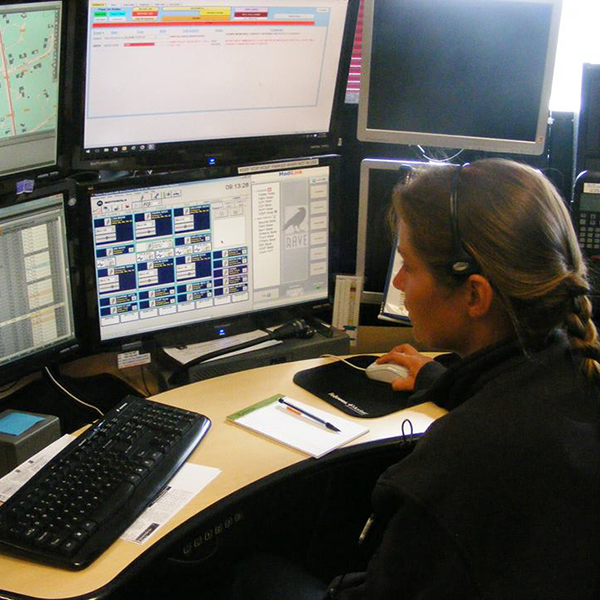 The Director of IT and the BCSO help desk technicians maintain and support the technology infrastructure required for the BCSO as a public safety agency to provide round-the-clock 911 dispatch services for Barnstable County. 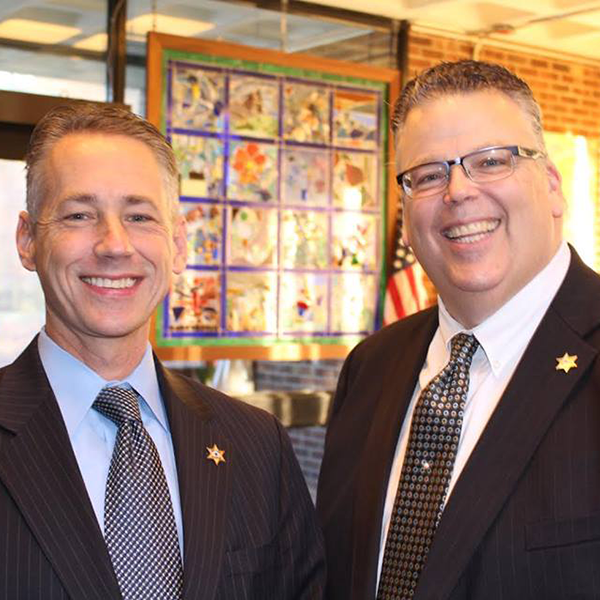 The BCSO has many positions for administrative support for all of its departments including, administration, finance, human resources, human services, criminal investigations, and the like. Equal Opportunity Employer: The Barnstable County Sheriff’s Office is an equal employment opportunity employer. NO person will be discriminated against in employment because of race, religion, color, gender, age, sexual orientation, national origin, disability, or military status. Affirmative Action: The Barnstable County Sheriff’s Office abides by all State and Federal guidelines on affirmative action. Harassment: The Barnstable County Sheriff’s Office is committed to providing a work environment free of harassment. Harassment based on race, religion, color, gender, sexual orientation, national origin, age or disability, or sexual harassment will not be tolerated under any circumstance. Any statements or actions which constitute harassment are in violation of Massachusetts General Laws Chapter 151B and will not be tolerated. Copyright ©2017 Barnstable County Sheriff's Office. All Rights Reserved.